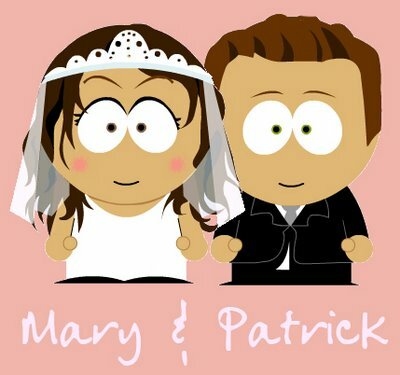 I got this link from another bloggy friend and boy oh boy did I kill some time making south park peeps! Truly, truly fun stuff. Very cute. That'd make for a nice avatar!